﻿ Irish Film Institute -CELEBRATING THE GREEN PRINCE WIN A DVD & POSTER! CELEBRATING THE GREEN PRINCE WIN A DVD & POSTER! 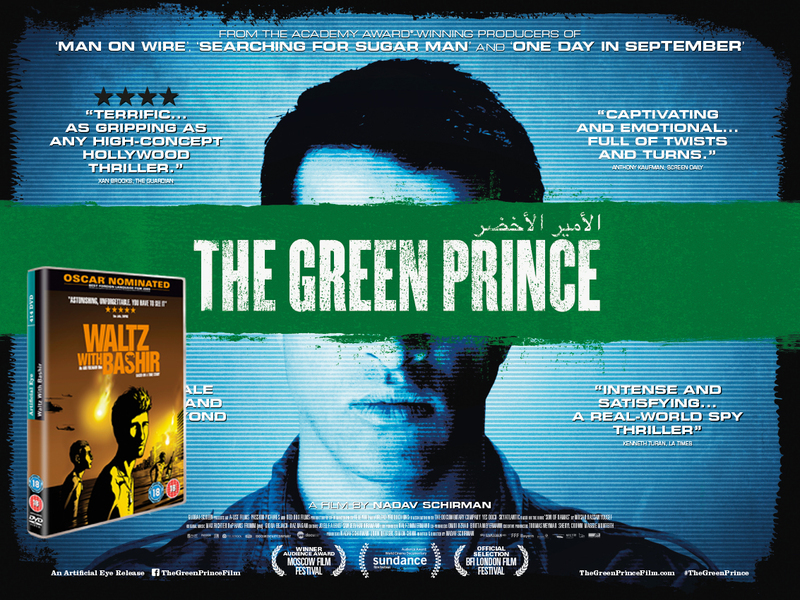 Celebrating the release of The Green Prince, the new film from director Nadav Schirman, opening Friday, December 12th at the IFI, we have The Green Prince film poster and a copy of Waltz with Bashir on DVD, courtesy of our friends at Artifical Eye to give away to one lucky winner! 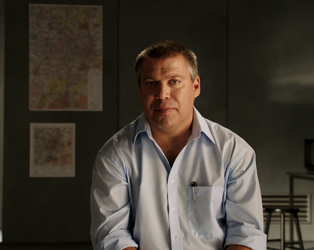 The Green Prince is based on which bestselling memoir?